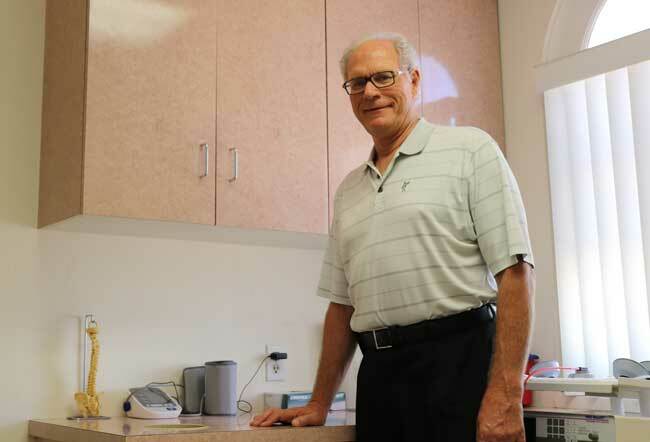 Dr. Spurgin has been successfully treating patients with acute to chronic pain for over forty years. Every patient is unique, and so is his/her need for treatment. The personal touch is what he learned, taught, and continues to practice. His practice is on the campus of the Desert Health Care District, which also houses the Desert Regional Medical Center. A second generation Doctor of Chiropractic, he started practice with his father in Terre Haute, Indiana, and practiced with him for almost nine years. 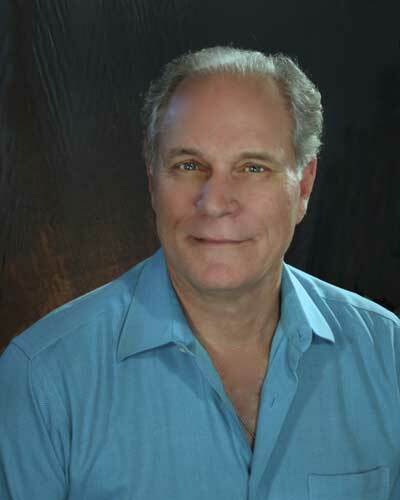 His son is also a Doctor of Chiropractic in Indio, California, who also has his Ph.D. in Health Science. I first became interested in chiropractic medicine with a very traumatic accident at age ten, when I fell off a horse, landing on my head. As a teenager, I was impressed with the love, respect, and appreciation that my father’s patients showed toward him. When I went into practice with my father, I was the given the benefit of the same love, respect, and appreciation from his patients. I love treating people, and seeing them getting better. Every day I look forward to coming to my office, and having patients tell me how much better they are, and how grateful they are to be doing better. With new patients, I look forward to their next visit to see how they are improving. In December 1979, after nine years of practice with my father, I was recruited by the Los Angeles College of Chiropractic (now known as the Southern California University of Health Sciences), and spent almost ten years as faculty and then as its Dean of Chiropractic and Clinical Studies. I chaired committees that developed competency, standards of care, programs for clinical training, and programs for faculty development. While at the Chiropractic College, I was honored to provide services as an expert to the California Board of Chiropractic Examiners, the Office of the State Attorney General, and to various prosecuting attorneys in municipalities throughout Southern California regarding Chiropractic Standards of Care. While at the Chiropractic College, I was taking classes at the College of Osteopathic Medicine of the Pacific, a division of Western University of Health, in its Master of Science Program for Health Care Education. Upon leaving college in 1989, I chose to move toward the desert. First I set up a practice in Beaumont, and then came to Palm Springs in 1992 to set up a practice. Since entering practice in Palm Springs, I have been involved with various organizations. 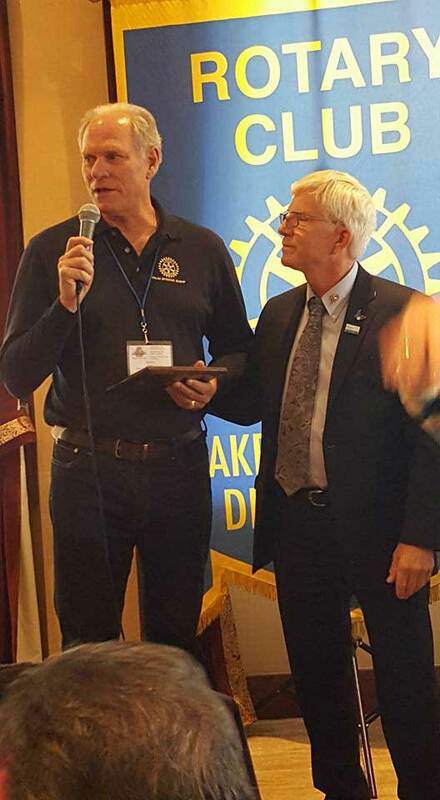 I have belonged to three Rotary clubs (Beaumont, Palm Springs, and Palm Springs Sunup), and have held most offices available in these organizations, including President of Beaumont and Palm Springs Sunup Rotaries. I have been a member of the Palm Springs Chamber of Commerce since 1992, on the Board of Directors for eight years, and held most of its offices, including President. I was on the Palm Springs Mounted Police Search and Rescue team for twelve years. My specialty was mountain rescue, and I was involved in many rescues that received national recognition. I continue to volunteer with many local charity fundraising projects. In the last six years, I have written four Global Grants through The Rotary International Foundation for SAM Disease (Severe Acute Malnutrition), funding a fully-sustainable program called Project Peanut Butter. These are for the Philippines, Malawi, Sierra Leone, and now a startup program in Ghana.